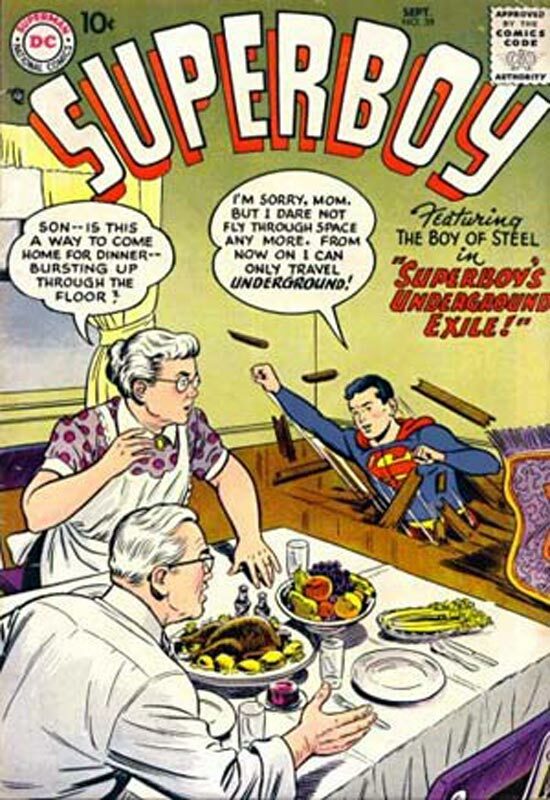 I have to give Snyder and Lemire props for really going outside the box with this book. It’s a hybrid of a both comic and prose that blend together in a way that you rarely see in comics but is a very welcomed one. 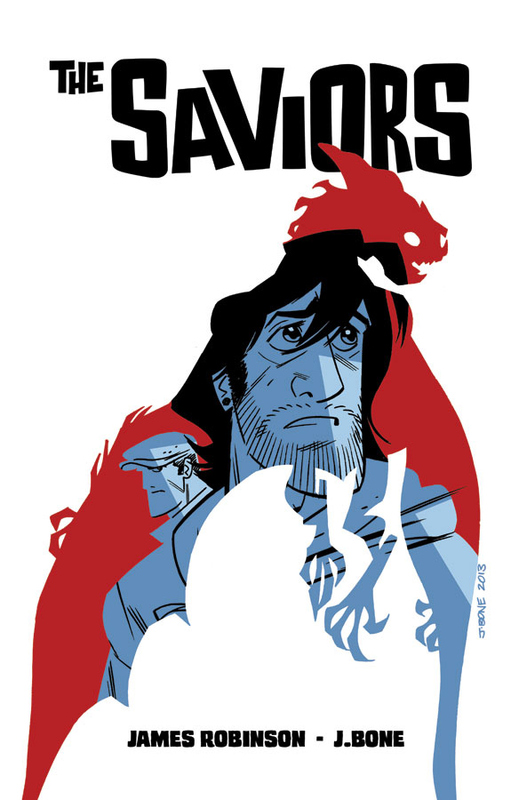 This unique book works so well because the flow of both the writer and the artist are in perfect sync that makes you forget reading the story that is quite deep and surprising. It’s a story that goes a lot deeper than a usual comic and gets you very invested in the story. It’s also quite moving and touching that I really enjoyed. Snyder gives the book a strong story that sets up the series with a lot of great back story but also a great mystery of what is going on. Getting Lemire to do the artwork is simply perfect for the story. While Lemire’s art may no be to everyone’s taste I think that very few artist could have pull this story off like he did. He gives the book a real visceral look that greatly captures the tone and feel that the story need to connect to the reader. He is one of the main reasons why the book works so well. Is this book worth your time and money? This is a really great book that delivers on so many levels and yet because of the structure of the book it really sticks with you long after you read it. It also gets you wanting to dive deeper into the story and will have you waiting for the second issue. This is a rare book that doesn’t come along too often and you have to really take notice of it when it does. 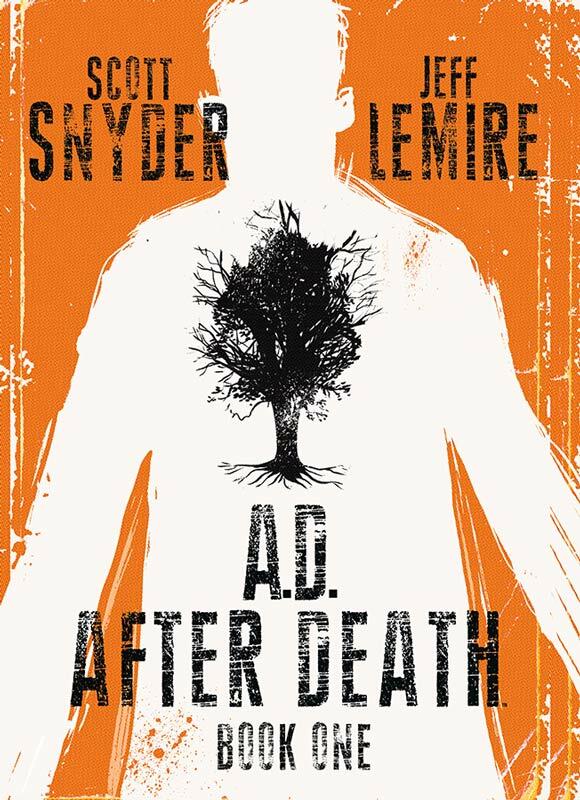 Snyder and Lemire have crafted a very special comic that you really need to read. HIGHEST RECOMMENDATION! One of the best books just keeps getting better with this second issue. 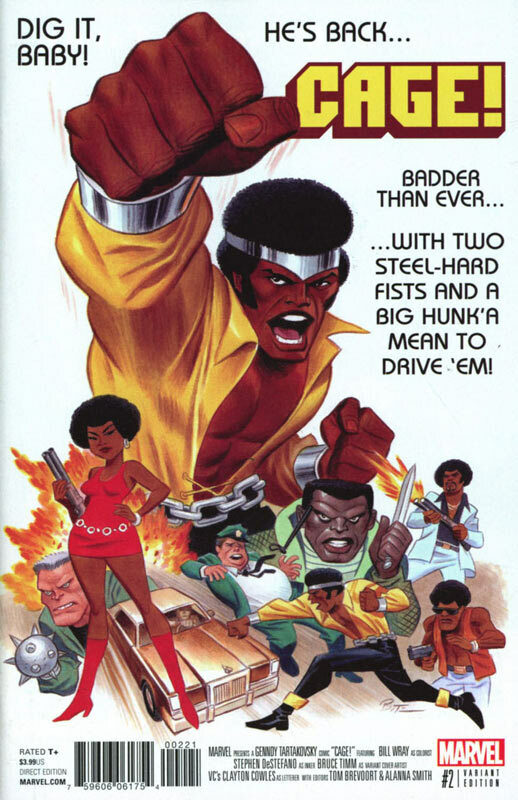 As with the first it’s a fast paced quick read but not only is satisfying but an exciting and fresh look at Luke Cage. Tartakovsky take on the character is such a mix of emotions and setting it in the 1970’s allows him to take advantage of the style and feel of the period. This issue he really goes full throttle psychedelic and is a really trippy read. While it may only take a few minutes to read it really takes longer to digest the visuals that he gives the book. This is a book that you must savor the visual impact that the book throws at you and trying to take it all in is quite a challenge. Is this book worth your time and money? While the book is going to work better as a whole when it’s finished it’s still a hell of a fun read each month. Both visually and story are strong and while the book is a short read it was so worth it this week. It’s not the quantity of the book but the quality and this book excels at quality. VERY RECOMMENDED! This book is moving along quite nicely and there are many layers of the story that are unfolding very nicely. Williamson is giving this book a really nice pace to the story and slowing uncovering the mystery of the story but still keeping things for later. One of the reasons that the book works so well is that the characters both major and minor are very important to the story and every detail to them make the story work perfectly. The tension that he builds in the story is very well done and the book is really keeping me on the edge of my seat to see where they take me next. Alexander really brings this world to life with his artwork that captures the scope of the story but also captures the subtle moments just as well. I also have to say that the color work on the book really complements Alexander’s artwork and makes this book shine. Is this book worth your time and money? I am really enjoying this book and can’t wait to see where they take the story. The story has such great twist and turns that is keeping readers on their toes as to where the book will end is anyone guess. Strong story and great artwork are making this a book to look forward to each month and well worth buying. 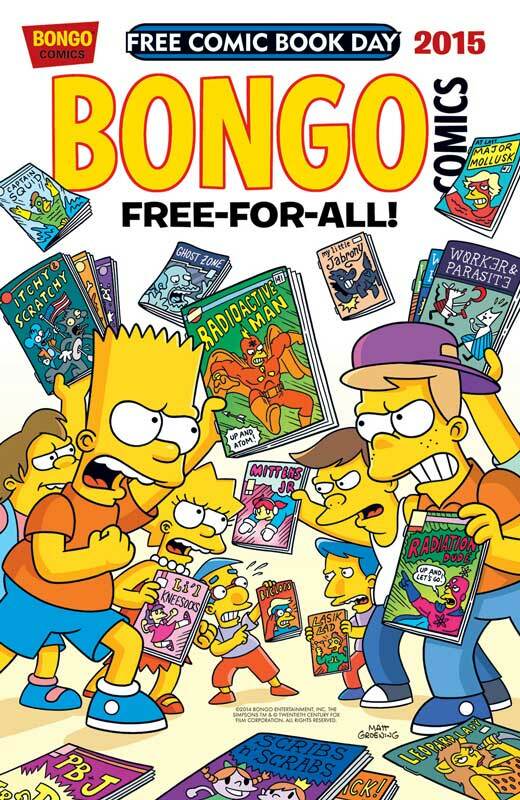 This was the one book on the Hanna-Barbera launch that really got me excited and while it started off very strong it started to struggle with the main story only being part of the issue. 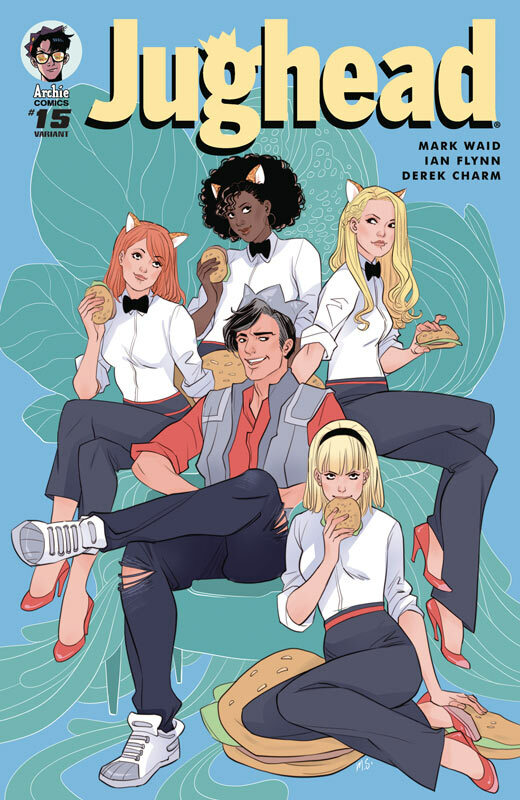 While the back up stories were quite good and gave the re-invented characters a nice introduction the book started to drag a little and lost its way a bit. 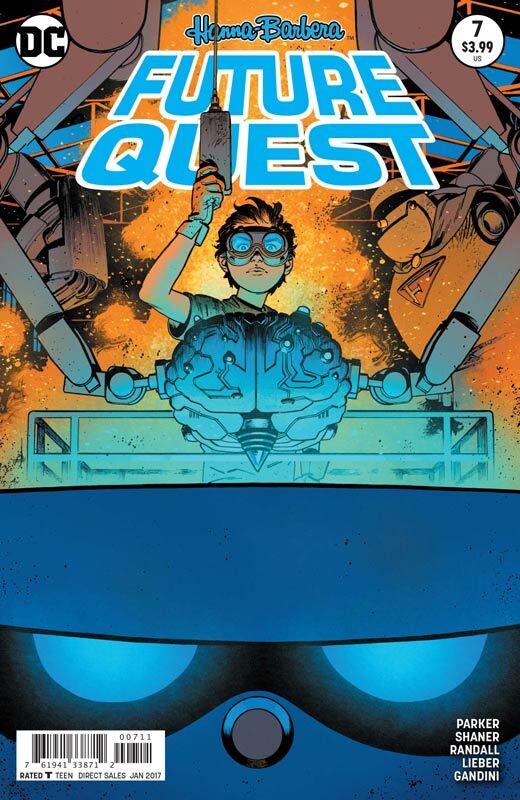 With the super strong showing of The Flintstones taking me by surprise Future Quest lost a bit of its luster. Thankfully this newest issue gets the book back on track with the main story and is one of the best issues in a few months. Parker has set up the large group of heroes and now we are starting to get the meat of the story that was being set up. There is still some exposition but with such an epic scope of the story and the very large cast of characters, Parker has done a great job of keeping the book from falling apart. This issue we really start to see where the story is going and getting excited again to the book as I was in the beginning. He throws in some great plot twist with Dr. Zin that was unexpected but works well. He is going for the long haul with the story and will really work well when it all comes together in one reading. The art is still having the problem of Shaner not being able to draw a full issue at this point but thankfully Randall and Lieber have stepped up to the plate to keep the visual look of the book on track. You can see the art styles vary slightly but it flows well overall that it never interrupts while your reading it. It’s a real shame that Shaner has been unable to draw a full issue past the first issue but the other artist have really stepped up to the plate and saved the book. Is this book worth your time and money? 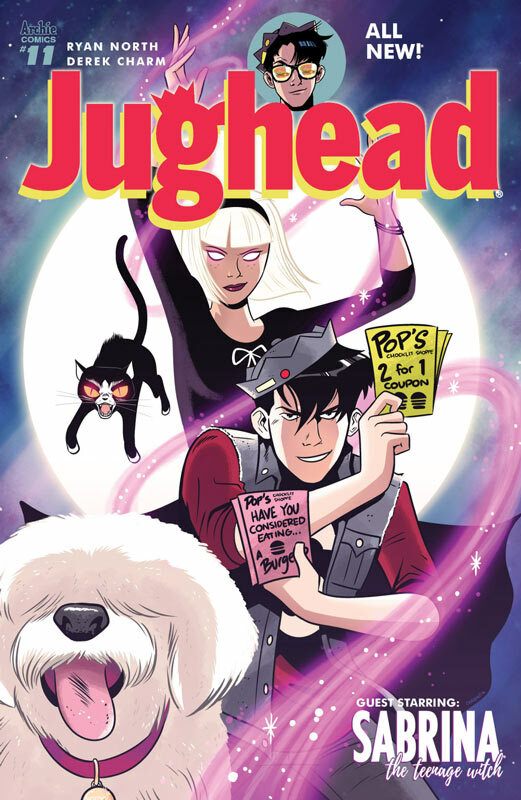 I am a huge fan of this book and while there have been so bumps along the road, this issue is strong and restores my faith in the book. 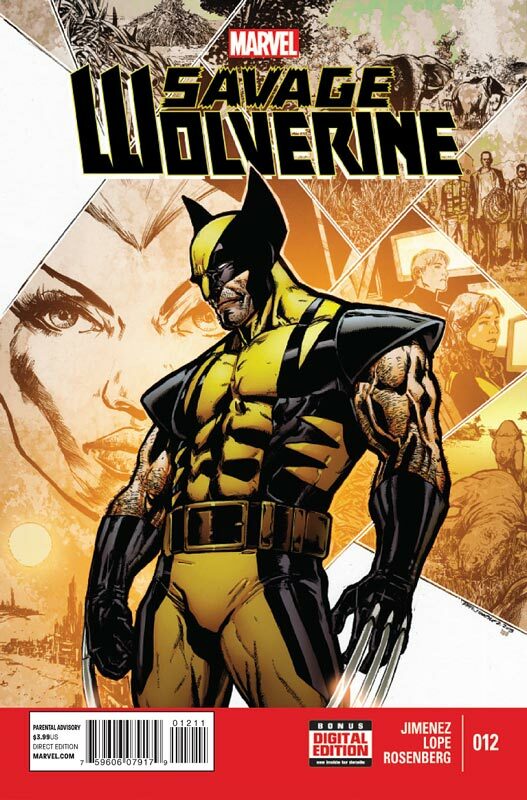 Don’t get me wrong the quality of the book has been good every issue but got a little side tracked at times that interrupted the flow of the book. While the roundtable of artists on the book has been disappointing but the quality has never suffered once because of it. 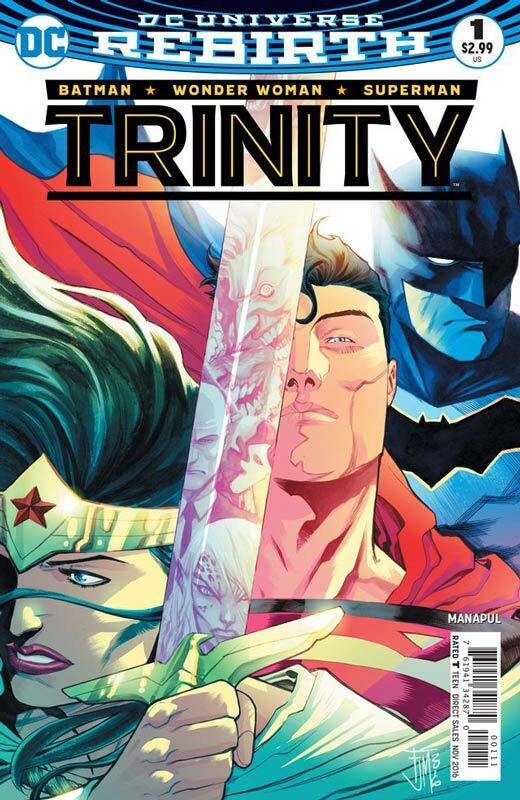 Maybe DC should just have each artist do a full issue to get things on track on that end. The book is still a very good read and very much worth buying. 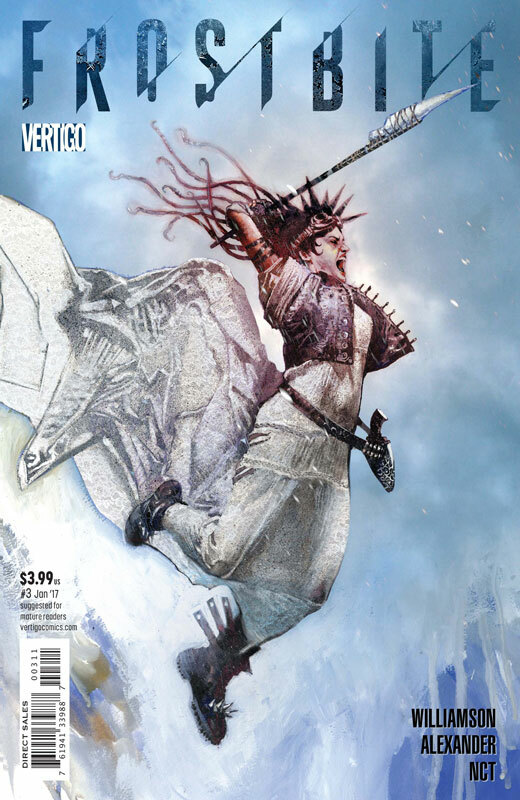 This issue marks the end of the first story arc for the Rucka & Sharp side of the book and the good news is that while the initial story is at an end the overall story is far from it. While there is not a lot of action in this issue it was still very satisfying. Rucka does a great job of seeding many plots to come with the book and sets the stage for some really exciting things to come. What I love about Rucka writing Wonder Woman is that he gets what and who she is and simply builds a great story around this. He simply respects the character and her history and writes solid and entertaining stories here. I have sais it before that he wisely doesn’t try to reinvent the wheel here he simply is writing solid superhero stories with this book that actually gets you excited every issue when it comes out. The one thing that this book has really excelled at is the artwork with Sharp and Scott on the book. This is simply one of the best looking DC books currently. Sharp attention to detail in every panel makes you take time to enjoy and savor while your reading the book. This is where you separate a simply good artist from a great artist. He is able to capture every little subtle detail and emotions that Rucka script calls for and really brings it to life and pulls it all together. This is simply a gorgeous book that you savor. Is this book worth your time and money? 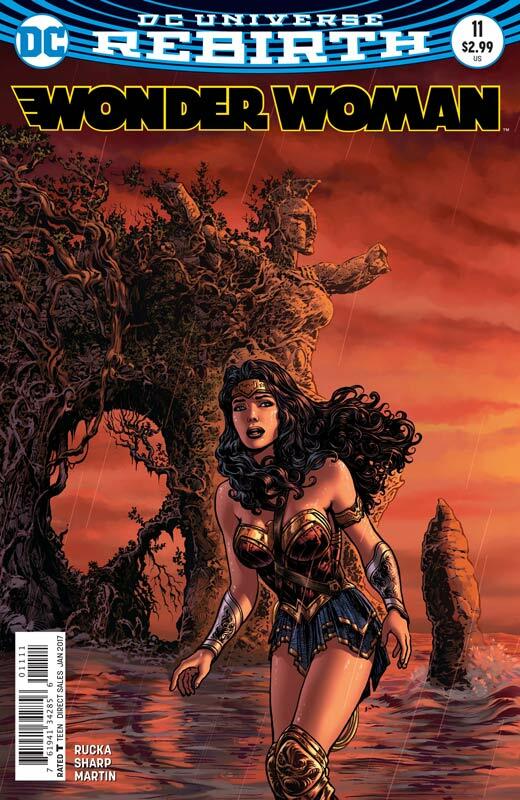 This book has been the real crown jewel of the DC Rebirth titles and while the Batman and Superman books get most of the press, it’s Wonder Woman that simply blows the other away. No disrespect to those creative teams who are doing great work but Wonder Woman has restored her to the icon that she is and deservedly needs to be. HIGHLY RECOMMENDED!